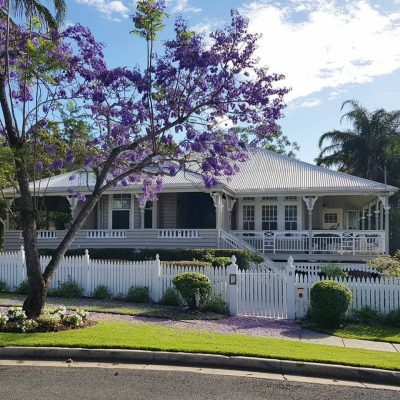 Preparing Your Home For Sale – A DIY Guide. Thinking of selling your home? Want to get the very best price possible? Love to have your home sell quickly? 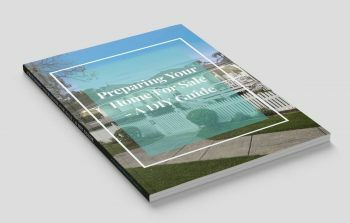 Then this handy eBook, Preparing Your Home For Sale – A DIY Guide is a must buy for you. Styling and staging a home prior to it hitting the market is a secret that most successful agents have been using for years. Having your home styled, can be an expensive process, designers, furniture rental and storage costs all add up, but with expert help and following a few simple tips, you can make the most of what you have in your home to ensure a similar result. In this easy to follow eBook, I give you the expert tips and tricks to prepare your home before you contact an agent, as well as a checklist to help you before every inspection. Using this guide, will ensure you prepare your home to the best of your ability to immediately capture your potential buyer, which can translate to a swifter sale, for the best price possible. 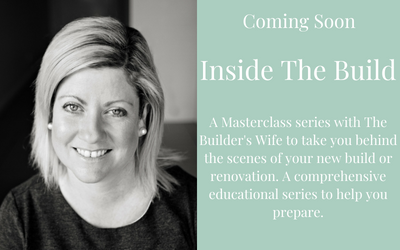 **Bonus offer, for a limited time only, when purchasing my eBook, Preparing Your Home For Sale – A DIY Guide receive 2 bonuses to ensure you are fully prepared for selling your home. Bonus 1: 5 Tips To Prepare For Selling Your Home – 5 must know tips to have you fully prepared with no surprises. Learn what information your buyers will be looking for, understand how they think. Get prepared to be ahead of the game before you move forward to engaging a real estate agent. Knowledge is power. Bonus 2: How To Choose A Real Estate Agent – The right real estate agent is paramount to receiving the best offer for your home in the shortest amount of time, making the choice of agent one of the most important in your selling process. These tips will ensure you get the right agent for you and your home. Thanks for helping us to sell our home Nicole. We bought your e-book and the value for money is amazing!! We had our home on the market for 5 months and not much happened. I was able to re-style/re-configure our home with little cost and it immediately paid off. Not only did we get buyers interested, we sold for 10% over our asking price within a month of using the tips in your e-book. $10 well spend I say. Thanks again. Thank you so much for the feedback Karen, I am ever so pleased the book proved to be helpful!